Our clients are a mixture of companies, but most of all involved in Liquid Cargo Transfer, beneath you find a list of typical MariFlex customer. During a salvage operation, responsible for the complete offloading & ballasting of a 70.000 DWT tanker loaded with Naphtha, caught on fire after a collision. 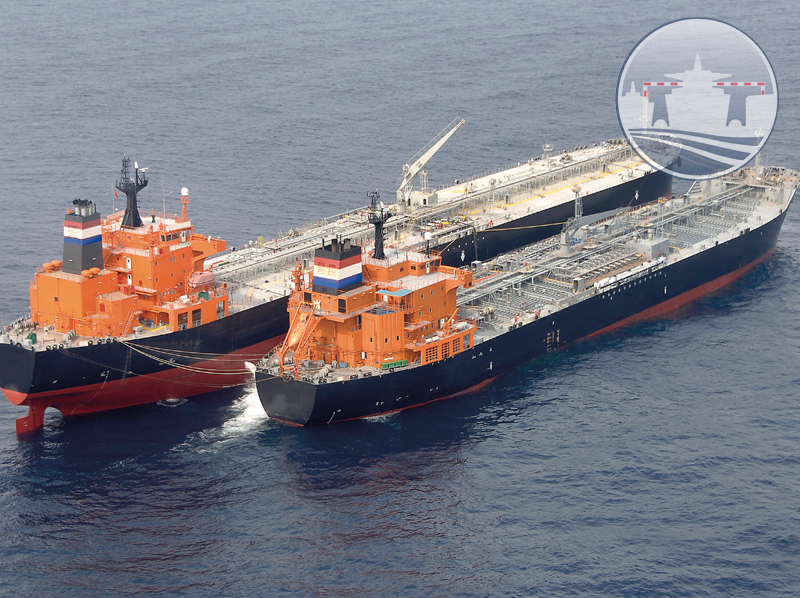 Ship to Schip Assistance with lightering and Ship-to-Ship transfer of 6.000 tons Methanol of a stranded vessel in Jamaica waters. equipment Delivery of new designed mobile FiFi 750 fire-fighting systems, capacity 750 m3/hr, throw length 130 meter. 24/7 response service Rotterdam, supplying equipment and staff for assisting of emptying a storage tank filled with 21.000 tons of Naphtha after the roof collapsed.